 The Adelaide Zero Project is sponsored by the Don Dunstan Foundation. If you need assistance with any issues with homelessness, support is available. For specific queries regarding the Adelaide Zero Project, contact the AZP team (contact details below).